xAPI Apps makes starting your xAPI project simple. In minutes you can connect your favorite apps and start creating and delivering xAPI-driven learning experiences. 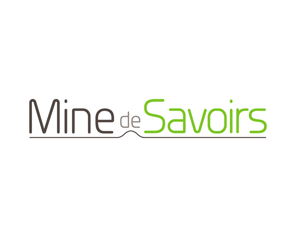 Mine de Savoirs has its own web-app, Mrod! It is the army knife of digital learning. You can create, share and animate all sort of educational activities. 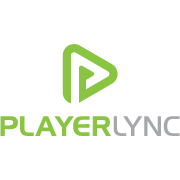 Each activity is precisely monitored with the integrated LRS, and fully compatible with xAPI/xAPI.